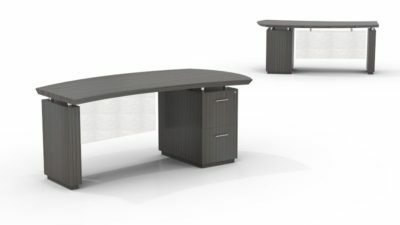 Looking for a pre-owned Kimball straight desk? 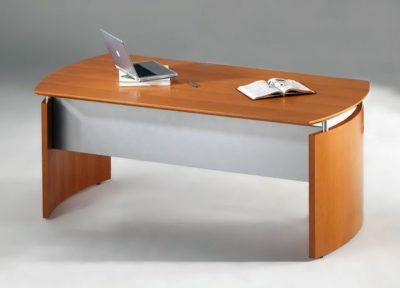 Office Liquidation has a huge selection of maple straight desk for sale in our big Orlando office furniture warehouse. You will find the best prices on reconditioned Kimball straight desk. We are Orlando’s used straight desk source. 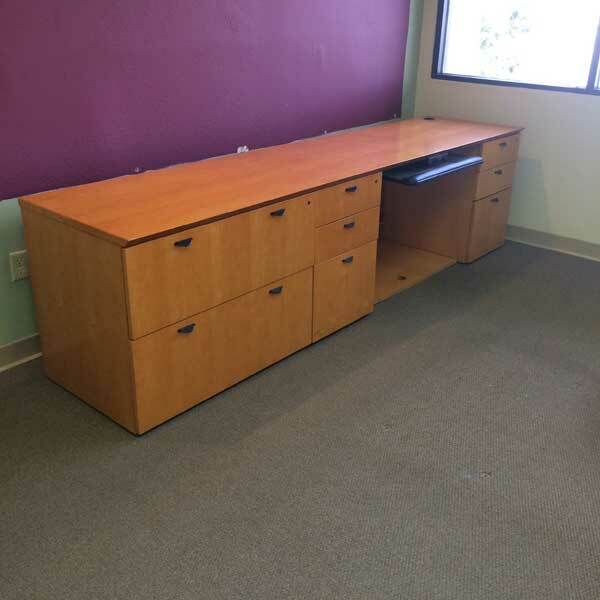 Buy pre-owned Maple straight desk by Kimball at Office Liquidation in Orlando. This Maple right desk from kimball includes two box/box/file and also a two drawer lateral file and has a veneer construction.